Let’s be honest, we all love what acoustics do for a room, but they don’t always create the cleanest look. They help us control frequencies and allow us to restore a neutral sound balance in order that the audio within a room can be heard and understood clearly. Acoustic treatment is not meant to kill every frequency in a room, rather it is designed to maintain the frequencies. Therefore, it is not as simple as putting acoustic panels floor-to-ceiling, causing visual distraction due to gaps and spaces between each acoustic panel. 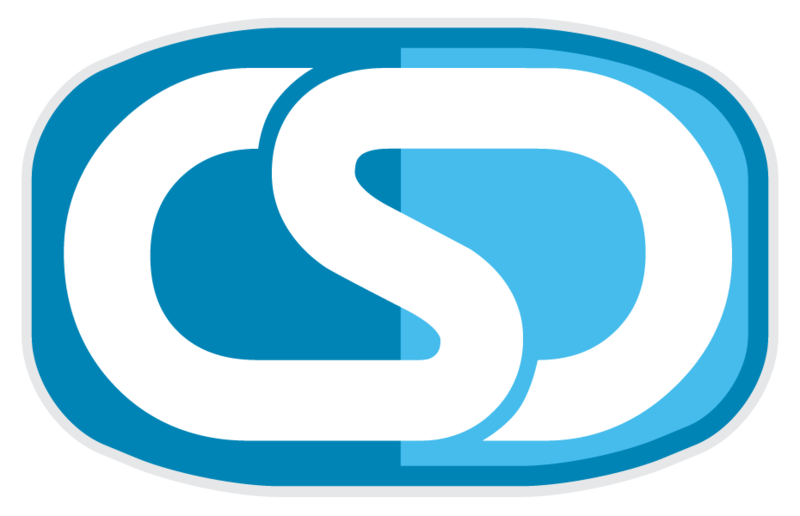 Our goal at CSD is to help you create a distraction-free environment that gives your audience an immersive experience. Stretch Wall Acoustic systems allow you to properly treat your room all while creating a clean, distraction-free environment. We believe acoustics should be heard not seen. Stretch Wall Acoustics dramatically change the visual aesthetic of a room. In the “before” picture, you see a standard wall of panels. They do not necessarily look terrible, but they are a distraction. In the “after” picture, the Stretch Wall Acoustics are visually transparent, cleaning up the space and eliminating visual distraction, while effectively maintaining the frequencies. 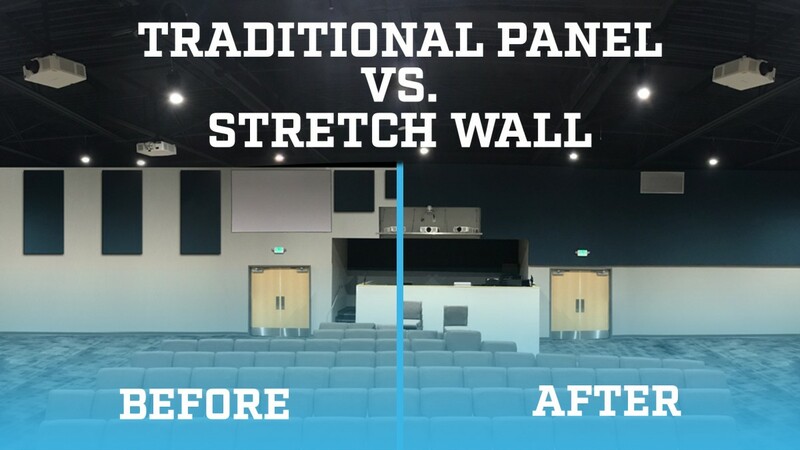 Contact us to see how Stretch Wall Acoustics can transform your space. Previous PostIs projection or LED the right choice for you?